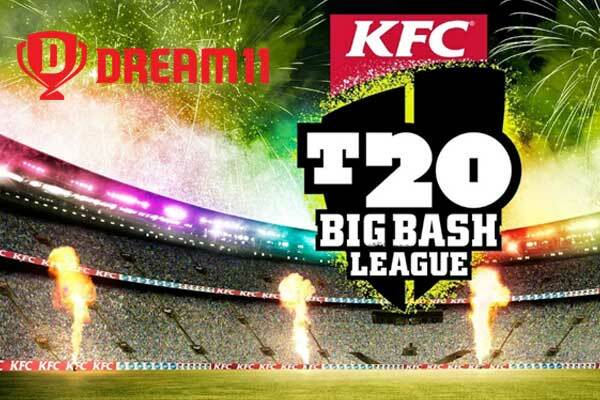 India’s fantasy sports platform, Dream 11 on Friday announced a three-year partnership deal with KFC Big Bash League(BBL), the Australian indigenous T20 Cricket Competition. According to a statement, Dream 11 will be the ‘Official Fantasy Game Partner’ of WBBL and BBL across 129 high-octane cricket matches till 2021. With the Dream 11 platform, Cricket fans will get opportunity to choose their fantasy cricket teams for all the KFC BBL and WBBL matches. 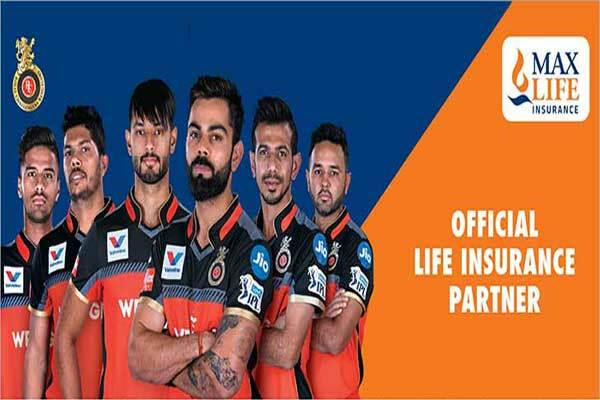 They will have quite engaging exciting experience as they will get opportunity to try their hand on to real life cricketing action by forming their fantasy teas on Dream 11. 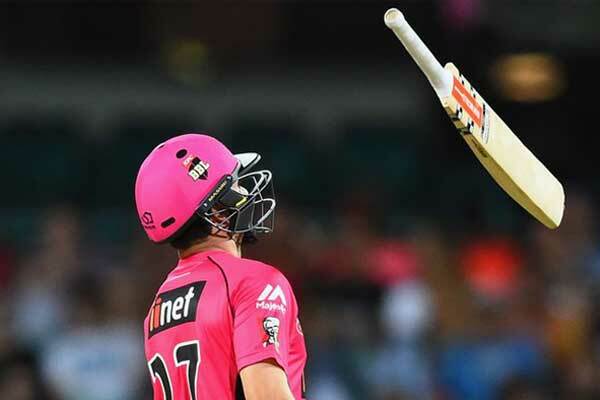 While commenting on this unique partnership, Finn Bradhsaw, Head of Digital, BBL Said,” At Cricket Australian, we always seek to partner with world leaders in technology, and Dream 11 is the clear global leader in fantasy cricket. We look forward to working with them to deepen our fans’ connection with the game they love”. TAGBig bash League Dream 11 Finn Bradhsaw Harsh Jain T20 Cricket Competition.